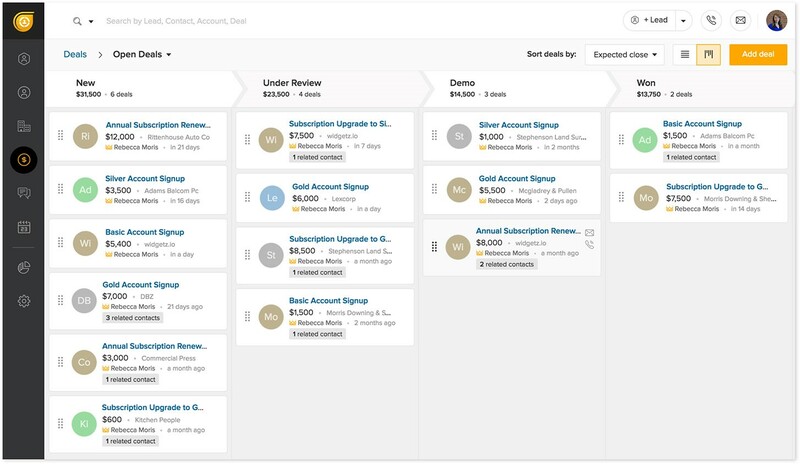 Freshdesk, the company known for its online customer support and help desk software, has unveiled a new software as a service solution aimed to help sales teams keep track of prospects in much the same way. The creation of Freshsales, a customer relationship management (CRM) solution and sales system designed for sales reps, was in great part inspired by the the company’s own struggles with acquiring new customers for its customer engagement solution. Integration is one of the more important capabilities of digital technology, but if it is not properly executed, it detracts from the overall functionality of the product. Understanding customers allowed Freshsales to integrate all of the tools sales reps would need with proper execution and without detracting from the overall functionality of the product. It can be said Freshsales was born out of necessity by Freshdesk. As the company CEO and founder, Girish Mathrubootham, explained during the launch of the product, the sales team in the company was using CRM solutions that weren’t able to handle all aspects of the sales process together under one platform. After several hundred thousand dollars spent piecing together a system that wasn’t delivering, the company decided to build Freshsales. Email tracking lets sales reps see who has opened and clicked links on emails, when and how many times. It also comes with features to send personalized bulk emails with templates, email metrics, email scheduling, calendar sync and email-to-lead which automatically links to the record of the appropriate lead or contact. The one click to call allows users to place calls directly from Freshsales without any extra software or hardware installation cost, no set-up charges or wasting time dialing phone numbers. Administrators can view the entire conversation history, assign numbers to teams and log calls automatically. 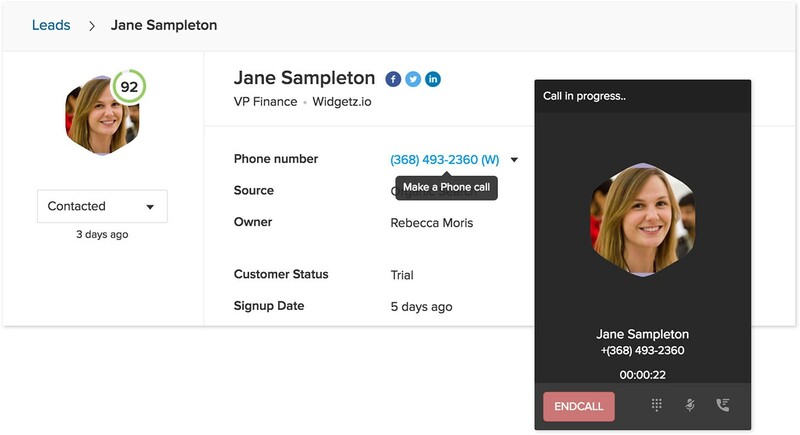 Sales reps can personalize welcome and voicemail messages, forward calls, know who’s calling and record calls. You can get in-depth customer insights with website and in-app tracking so you can plan conversations with prospects that are smart and relevant, because you will know the web pages that piqued their interest and their interactions with your product. This tool also gives you activity timeline, behavior-based segmentation and advanced lead scoring, which is combined with the features of the email to deliver a complete picture of the customer’s engagement. This 360 degree customer view provides all of the details about your customers, including conversations, deals (open, won or lost), touchpoints with your company, as well as any scheduled appointments or tasks that need to be carried out. 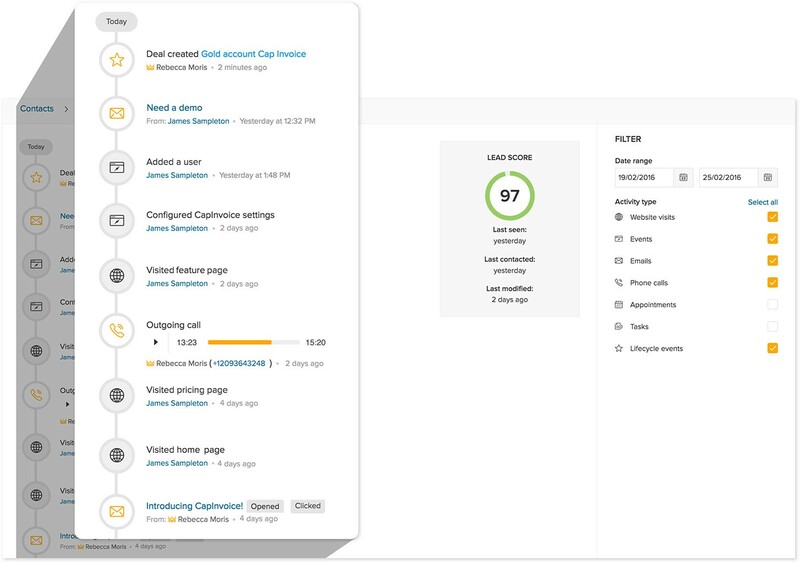 Additional features include lead scoring, auto profile enrichment, auto lead assignment and segmentation and organizations of teams based on different criteria, including geography, deal size, product divisions, and more. Every deal can be seen across the different stages of the sales process. 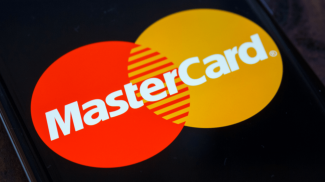 It can be sorted and filtered by expected close date so better decisions can be made to move the deal up the sales ladder or take other actions. 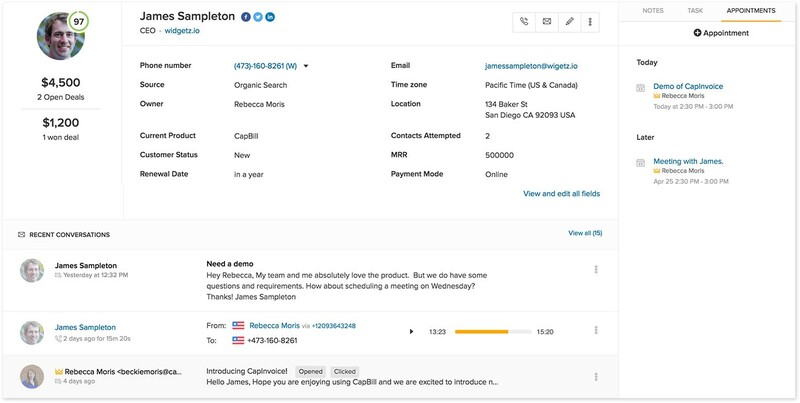 Deals can be viewed at a glance with simple drag and drop navigation and action oriented follow ups. The sales process can also be customized to analyze lost deals and identify bottlenecks. Reports can be generated with the default options provided by Freshsales, or you can build your own custom reports on leads, contacts, accounts and opportunities. The insights the reports provide can be used to adjust the course of any campaign and improve outcomes. 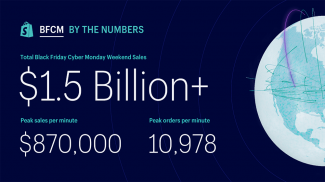 The visual sales reports deliver the information in a way that is easy to digest for topics such as revenue analytics, lost deal analysis, pipeline reports, territory reports and email metrics. Every piece of data a sales rep can access on his or her desktop must be available on that reps mobile device too. 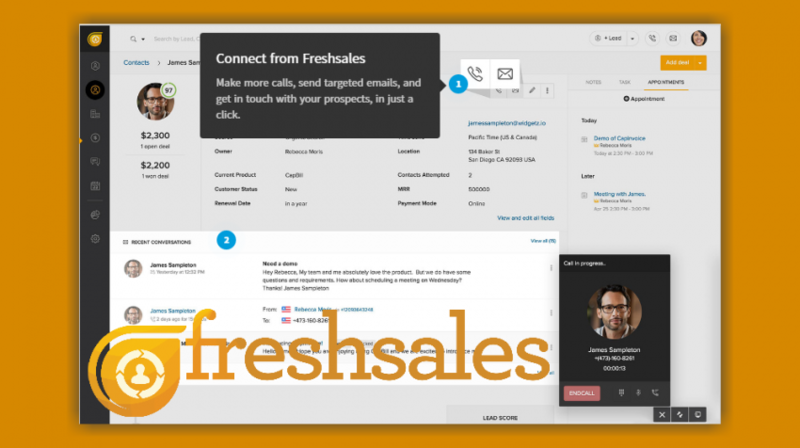 Freshsales delivers all the information about your leads, contacts, accounts and deals no matter where you are. 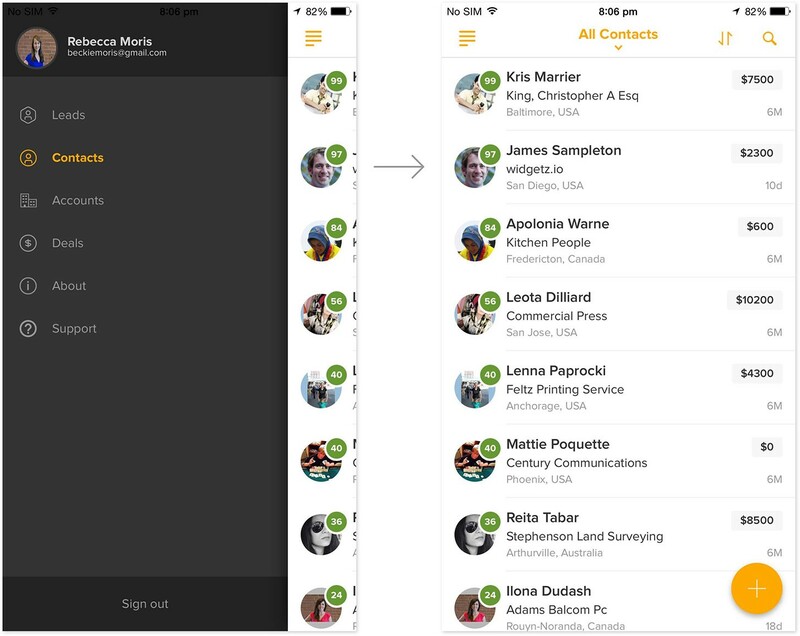 This includes adding notes that can be quickly shared with other team members when you are out and getting directions to the location of the customer. The integration brings Freshdesk, Segments and Google Calendar to support tickets, send events and never miss an appointment. Even though Freshsales has a free entry-level plan that includes the necessary features for basic management, here’s what small businesses can expect from the other tiers of service. The pricing structure for Freshsales is affordable to the smallest of businesses no matter which tier you choose. Starting with the free version and moving up to the Blossom for $12, Garden for $25 and the Estate for $49 per user, per month, the cost can be justified if small businesses measure the ROI as they move up through the different tiers after starting with the free version. And with the ready Freshdesk market, I can only see good things in the future of the new Freshsales. The experience Freshdesk has gained definitely gives the company an insight into customer behavior. And making it available in Freshsales is going to give sales people a valuable tool to keep track of their leads with a better understanding across all touch points. I signed up for Freshsales free trial and liked many of the basic features like manual call logging… which were promptly removed from the basic package once the trial was up. I subscribed for the basic package and tried to reach customer support once I realized some of the functionality would not be included apparently in the paid subscription. I have since reached out 8 times through every service portal they make available and have not received a single response. The software works for a basic CRM but DO NOT subscribe if you expect ANY contact from them once you subscribe.